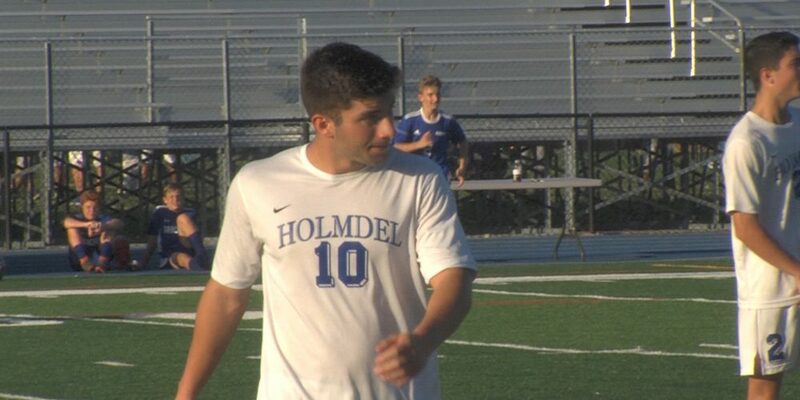 Jersey Sports Zone brought our cameras all over the state and captured amazing plays from boys and girls high school soccer. We have nominees for the goal of the year (boys and girls) plus save of the year (boys and girls combined). Our poll will stay open until Wednesday at 9:00 pm. You can watch all the nominees below in our three categories. The winners will receive a plaque and a visit from JSZ cameras. Thank you again to all the great athletes from around the state for giving us so many incredible highlights!